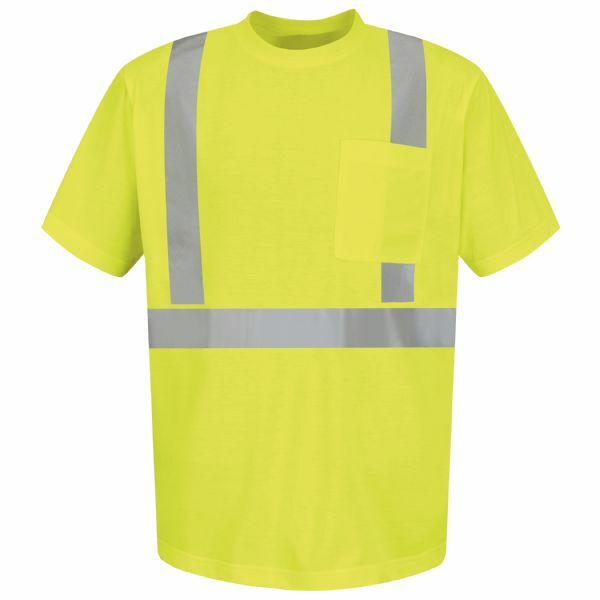 The added protection your team needs, without the added bulk they don’t. 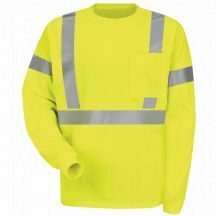 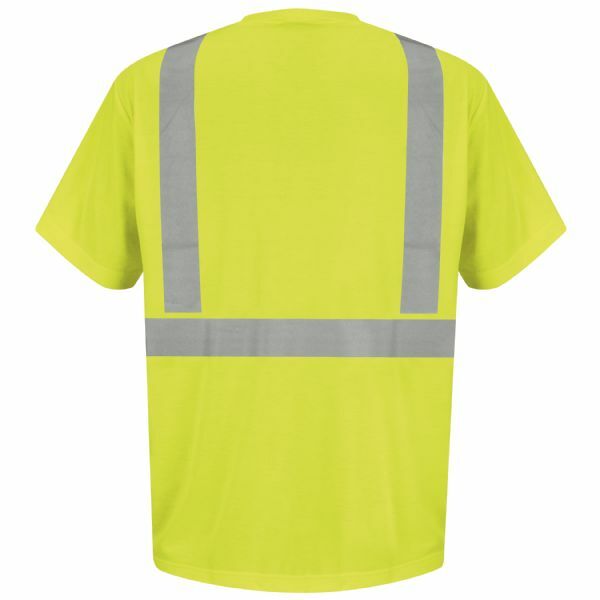 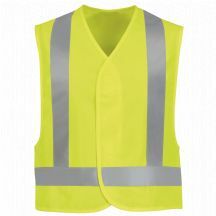 Front and back reflective striping with bright fluorescent yellow/green provides 360 degree visibility both day and night, while the rib knit collar allows for greater freedom of movement. 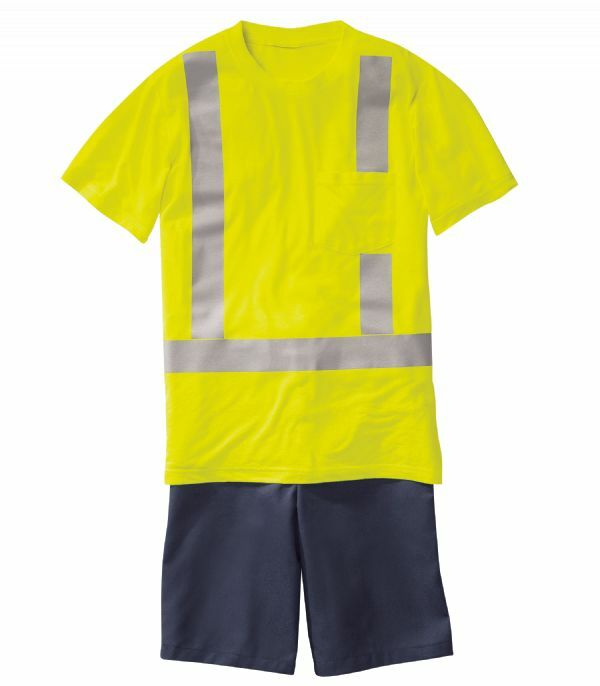 ANSI/ISEA 107-2010 and ANSI/ISEA 107-2015 Type R, Class 2 Compliant.